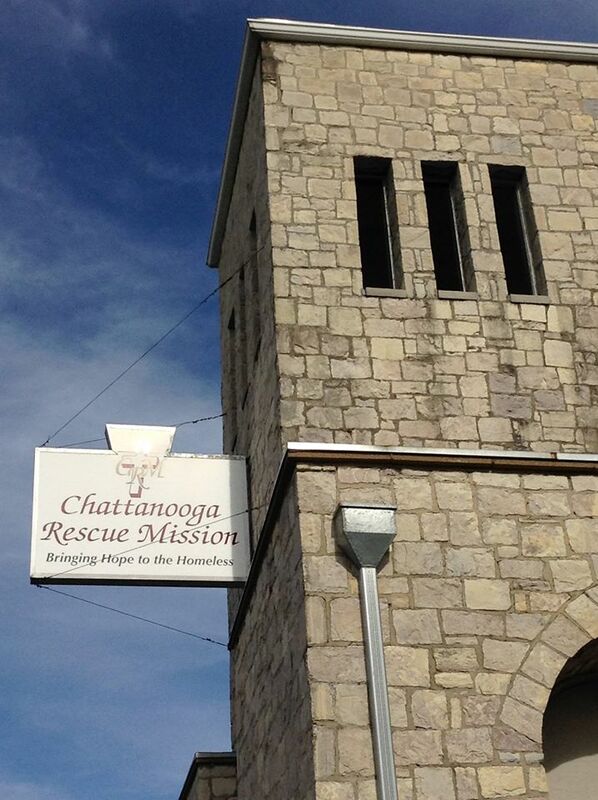 The Chattanooga Rescue Mission is able to do what it does because of our volunteers. They make up an integral part of the mission. Would you please consider helping us? Please tell us how you would like to help using the form below. After you submit the form, we will contact you to discuss the next step in volunteering. Please check the areas in which you would like to help at the mission. I am available for special projects! I would like to host a speaker from the mission to speak to my group. Please list other skills/talents you are interested in using at the mission.